4-6yrs- 10 game season. All participants receive a team t-shirt, a medal at the end of season and end of season team pizza party. This is an introductory level to ball hockey where the participants learn new skills, make new friends and have lots of FUN! COST $100.00 plus HST per player. 7-9yrs, 10-12yrs and 13-15yrs- Up to 15 games a season and end of season tournament. 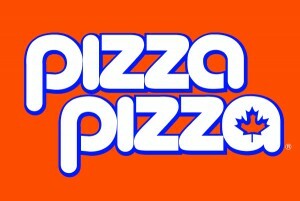 All participants receive a team t-shirt and end of season team pizza party. All 7-9 participants receive a medal at the end of season tournament. The TOP 2 TEAMS in the 10-12 & 13-15 divisions receive trophies at the end of season tournament. Please let us help you with any equipment you may need, it is available for purchase in our pro shop! One of our experienced staff will be happy to help you with any questions you may have.